PS-1L Powder Coating Stripper is a methylene chloride based paint stripper with a caustic activator meant for an immersion process. Works quick to remove all types of Powder Coatings. 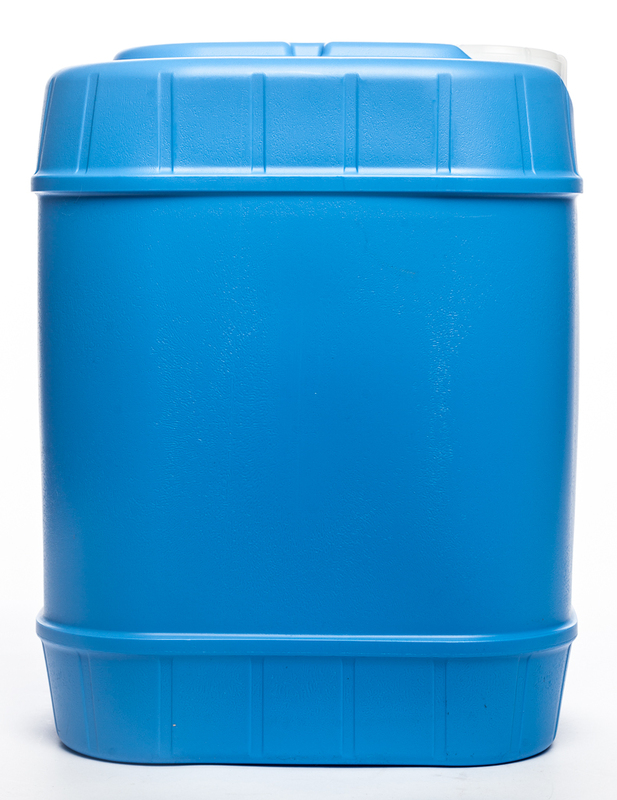 5 Gallon Pail $160.00 ea., 30 Gallon Drum $430.00 ea., 55 Gallon Drum $640.00 ea.